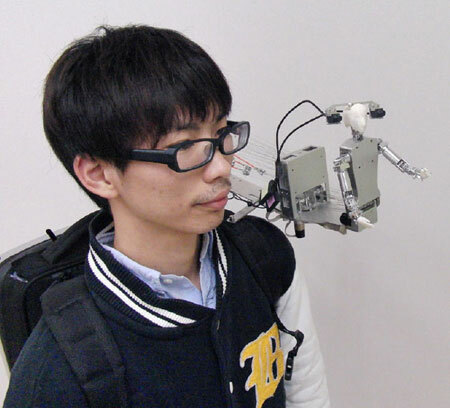 Japanese researchers are developing a robotic buddy that sits on your shoulder and ensures that you have a company all the time. 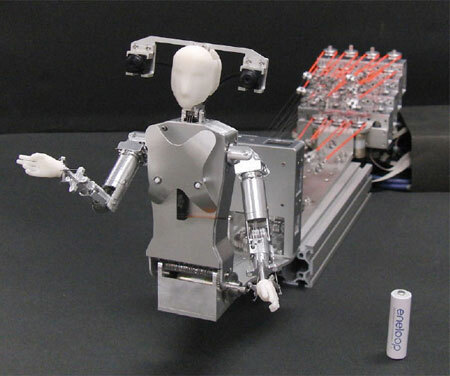 Researchers from Yamagata University are developing MH-2 to make sure one will never have to be alone again, the Discovery News reported. 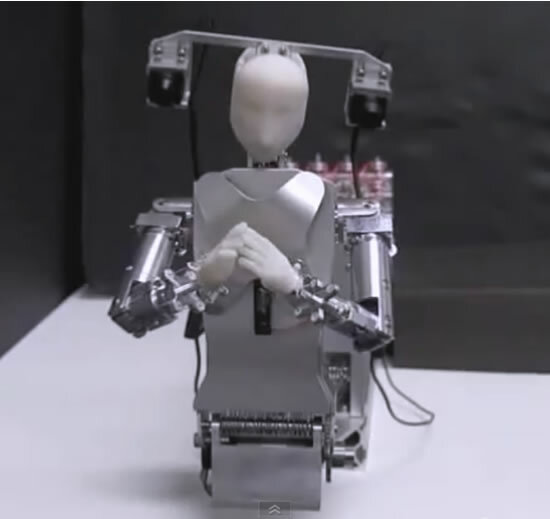 MH-2, where ‘MH’ stands for “miniature humanoid”, is a wearable telepresence robot, which acts as an avatar for a remote operator. 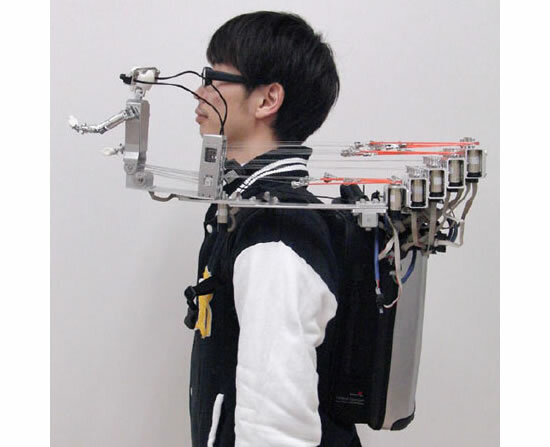 The robot not only acts like an avatar, but also tries to mimic human actions as accurately and realistically as possible while it rides along on one’s shoulder. This wearable miniature robot could be inhabited by a friend from anywhere in the world and duplicates the speech and gestures of your friend right there for you to interact with directly. With two arms that have seven degrees of freedom (DOF), a three-DOF head and two-DOF body, plus one additional DOF for realistic breathing, MH-2 is designed to be able to imitate human actions as precisely and realistically as possible. MH-2 uses human brainwaves. The robot on your shoulder acts like an avatar, duplicating the speech and gestures of your friend right there for you for a direct interaction. 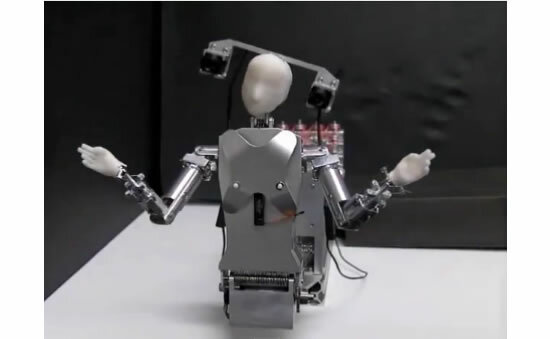 However, for all this to work convincingly, gestures need to be reproduced accurately and quickly, at a speed equivalent to a human being making gestures in real time. This is why MH-2 is so intricate and requires that gigantic backpack full of servos, which control its joints by tugging on wires. The researchers are trying to find ways to reduce the bulk of the 22 actuators that are currently required to operate the MH-2.